The animals have wings. You can see them in various colors such as black, red, blue, green or yellow. 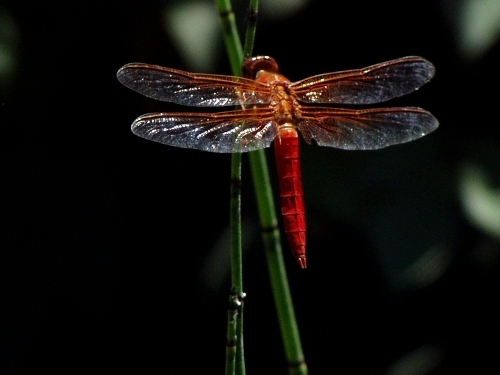 Dragonflies evolved for about 300 years ago. You can compare the appearance of modern dragonflies and the fossil ones. The fossil dragonflies discovered by the scientists come in the length around 2 feet. 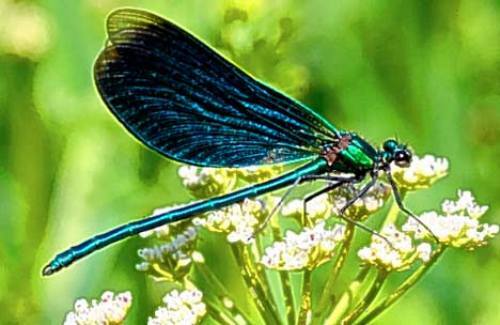 The modern dragonflies that you can see on the air are only around 2 until 5 feet. 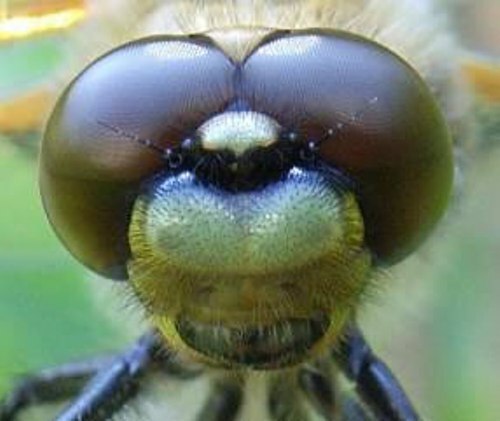 The growth of the dragonflies is affected by the oxygen level. In Paleozoic era, many dragonflies had a bigger size compared to the modern era. That’s why they grew big like a giant monster. There are more than 5000 species of dragonflies that you can learn. The animal is included in the Odonata order. It was derived from Greek language. The meaning is the toothed one. The diet for the dragonflies when they are in the larval state is various. They will love to eat fish, mosquitoes, and tadpoles. The animals are included as flying expert. They can fly easily on the air. The hunting ability is wonderful when they capture food on the air. The animals also mate in the air. 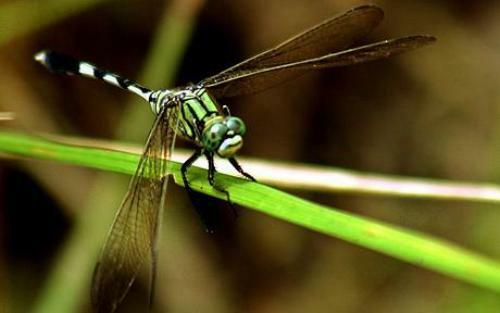 Dragonflies hunt for food while flying. They will use the feet to grab it. The life span of adult dragonflies is different. They can live only for one week. Other adult dragonflies can live until one year. Besides the flying ability, the eyes of dragonflies are wonderful. The vision enables them to see objects in any spot except the back part. 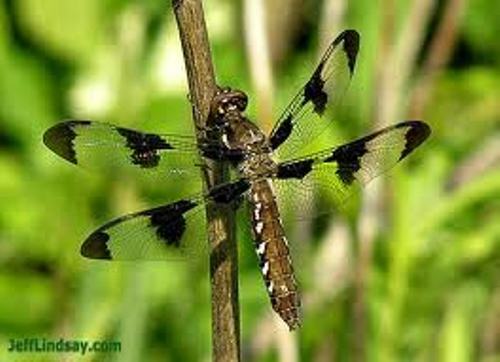 Dragonfly Swarm Project is a report conducted by scientists to know the behavior of dragonflies when they are in a swarm. Are you fascinated with facts about dragonflies? Black Rhinos Facts tell you about one of the species of rhinoceros. People often call it holed lipped rhinoceros.